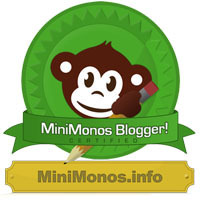 There is a funny, yet great game that monkeys on MiniMonos loves which is called Tic-Taco-Poo! 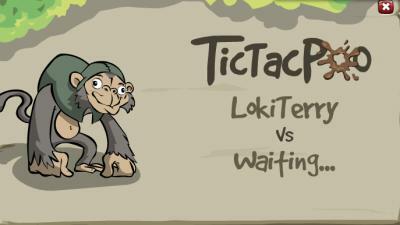 This game is a multiplayer game that you will have to play with yourself and another monkey. (2 players). Your mission on the game is to shoot poo on the board. There is “X” and “O” and depending on the situation you could be “X” or “O”. All you do then is throw the poo on the board and whoever gets the most of their letter “X” or “O” wins. 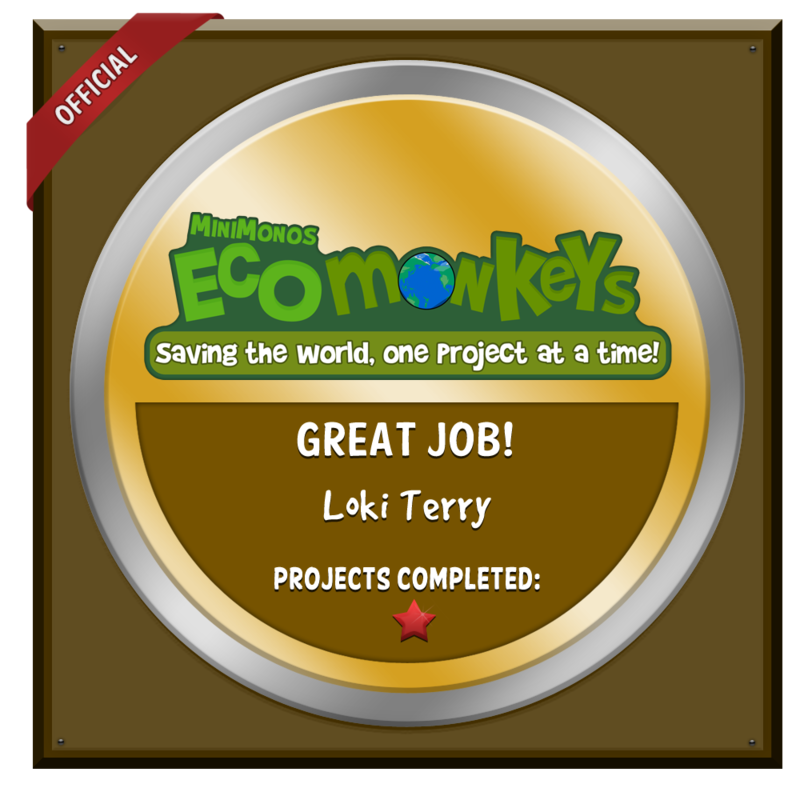 This game you get a lot of monkeys wanting to win, it’s a well known game on MiniMonos and lots of monkeys like it. I like this game, it’s really fun. Do you like this game? – Leave me a comment and let me know! looks cool,i shod try it out!